While doing that I will write down a list with the capacitors values (i.e. 10µF/25V) and positions (i.e. C4, C66 etc) for every single PCB of the DX - once I'm finished I will post it here on the forum (DX section of course) so people also willing to replace the caps will have a 'shopping list' with all values and quantities. I had to replace some capacitors on my DX7IIFD because I had faint audio coming out of 1 of the 2 channels and perceptibly scratchy audio when playing the keys with a heavier pressure. Sometimes the degradation is gradual and it is possible to become habituated to the change in sound. Failing/failed caps often show up as a lack of 'sonic definition' whether slight or severe (that is of course when it gets so bad that you actually notice that it is there) I wonder if there are comparable, newer capacitors on the market today that are longer-lasting than their original counterparts? 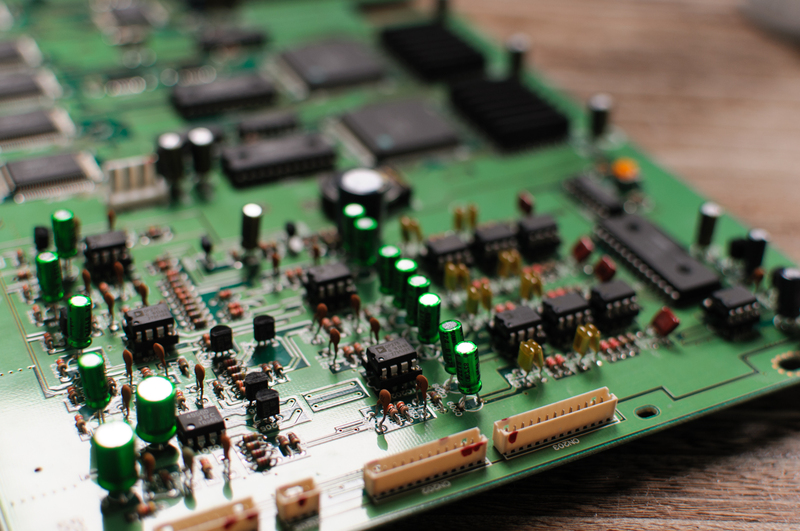 The beauty of soild-state technology, silicon, and pcbs is that they may have the potential of working for hundreds of years if maintenance items are addressed and high humidity and power surges are avoided. Good Luck Miks! Let's hope the oldies are still intact (sealed) and that you don't come across any more damaged traces. Thank you for your decision to document this re-cap for the future benefit of others. The service manual for the SY99 does not cover the regular caps only some of the larger ones eg. 220uf. No idea why, given the document is otherwise quite comprehensive. Its also worth observing there are a real mix back of caps in the Sy99, in terms of brand and quality. Elna for the big caps, Nichicon's for the mid caps and then some no-name for most of the 10uf caps. Newer caps are so much smaller you can comfortably increase voltage ratings and it still fit. plus the yamaha has generous lead spacing. 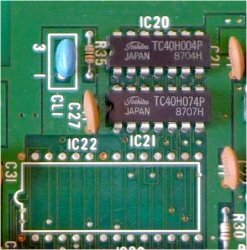 But take care - there may be several caps that aren't polarized (NP = Non Polarized) - my DX7II/D has some of these at the audio section as well as at the D/A converter circuitry. They shouldn't be replaced by using common (polarized) types of electrolytic caps ! Yes i noticed there lots of bipolar 10uf around the opamps and two big 47uf bipolar near the 4556, which i assume is the headphone op amp. I wonder why this is so.